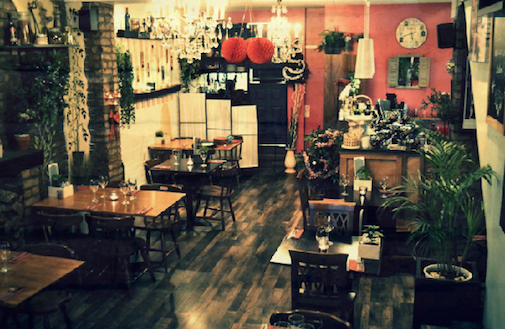 Pasta di Piazza is your passport to Little Italy. 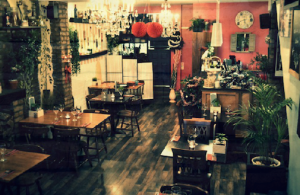 We are a family run restaurant with over 20 years worth of experience in quality Italian home-style cooking. We use fresh local ingredients sourced daily and offer a wide variety of Italian wines for you to enjoy. It would be our pleasure to cater for any special occasions; we can create a menu to meet the requirements of any party. We cannot guarantee a nut free environment; please call if you have any queries regarding allergies or dietary requirements. A 10% service charge will be added to parties of eight or more. This will go directly to your waiter or waitress.